R14/15: Reacts violently with water, liberating extremely flammable gases. American Elements specializes in producing high purity Lithium Wire with the highest possible density for use in semiconductor, Chemical Vapor Deposition (CVD) and Physical Vapor Deposition (PVD) processes including Thermal and Electron Beam (E-Beam) Evaporation, Low Temperature Organic Evaporation, Atomic Layer Deposition (ALD), Metallic-Organic and Chemical Vapor Deposition (MOCVD). Our standard Metal Wire sizes range from 0.75 mm to 1 mm to 2 mm diameter with strict tolerances and alpha values (conductive resistance) for uses such as gas detection and thermometry tolerances. Please contact us to fabricate custom wire alloys and gauge sizes. Materials are produced using crystallization, solid state and other ultra high purification processes such as sublimation. American Elements specializes in producing custom compositions for commercial and research applications and for new proprietary technologies. American Elements also casts any of the rare earth metals and most other advanced materials into rod, bar, or plate form, as well as other machined shapes and through other processes such as nanoparticles and in the form of solutions and organometallics. American Elements produces to many standard grades when applicable, including Mil Spec (military grade); ACS, Reagent and Technical Grade; Food, Agricultural and Pharmaceutical Grade; Optical Grade, USP and EP/BP (European Pharmacopoeia/British Pharmacopoeia) and follows applicable ASTM testing standards. Typical and custom packaging is available. We also produce Lithium as powder, ingot, pieces, pellets, disc, granules and in compound forms, such as oxide. Other shapes are available by request. Three-Dimensional, Solid-State Mixed Electron-Ion Conductive Framework for Lithium Metal Anode. 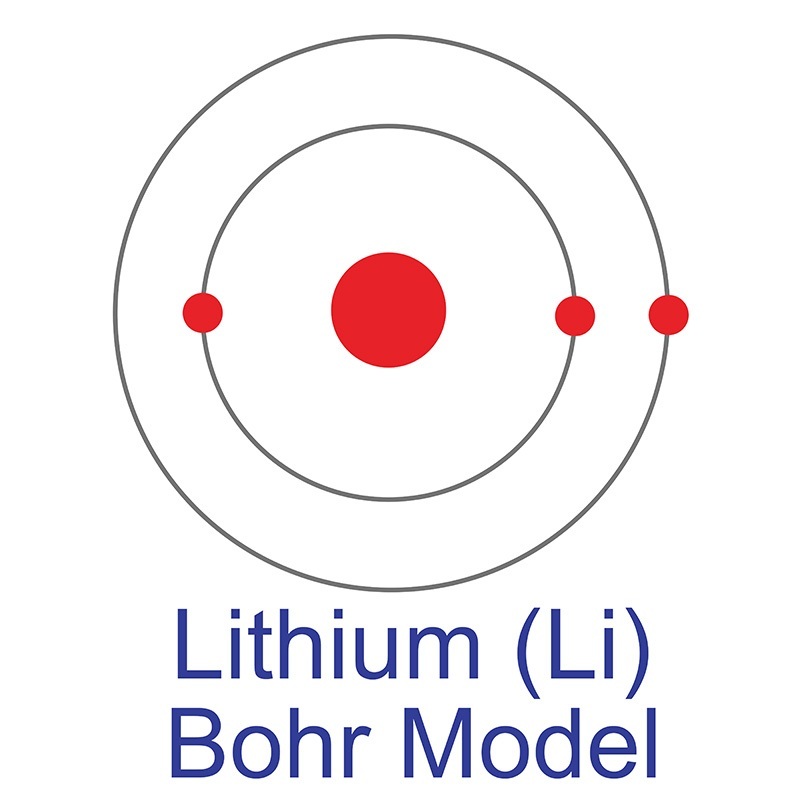 Reviving the lithium metal anode for high-energy batteries. Conductive Mesoporous Niobium Nitride Microspheres/Nitrogen-Doped Graphene Hybrid with Efficient Polysulfide Anchoring and Catalytic Conversion for High-Performance Lithium-Sulfur Batteries. Active-Oxygen-Enhanced Homogeneous Nucleation of Lithium Metal on Ultrathin Layered Double Hydroxide. Tunable hybrid silicon nitride and thin-film lithium niobate electro-optic microresonator. Low-Frequency Vibration Sensor with a Sub-nm Sensitivity Using a Bidomain Lithium Niobate Crystal. Nano-domains and related phenomena in congruent lithium tantalate single crystals studied by scanning nonlinear dielectric microscopy. Leptin gene polymorphisms are associated with weight gain during lithium augmentation in patients with major depression. High-efficiency hybrid amorphous silicon grating couplers for sub-micron-sized lithium niobate waveguides.